be quiet! 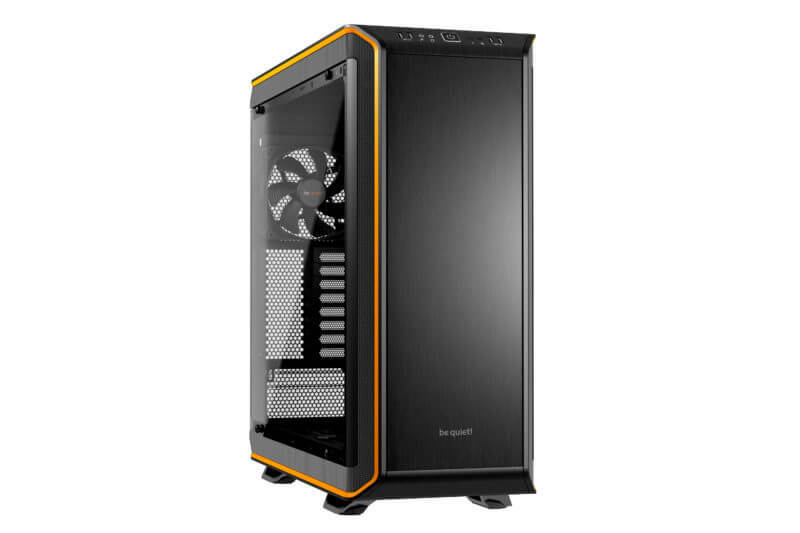 is a leading power supply and cooling manufacturer, who entered the market for PC enclosures in 2014. 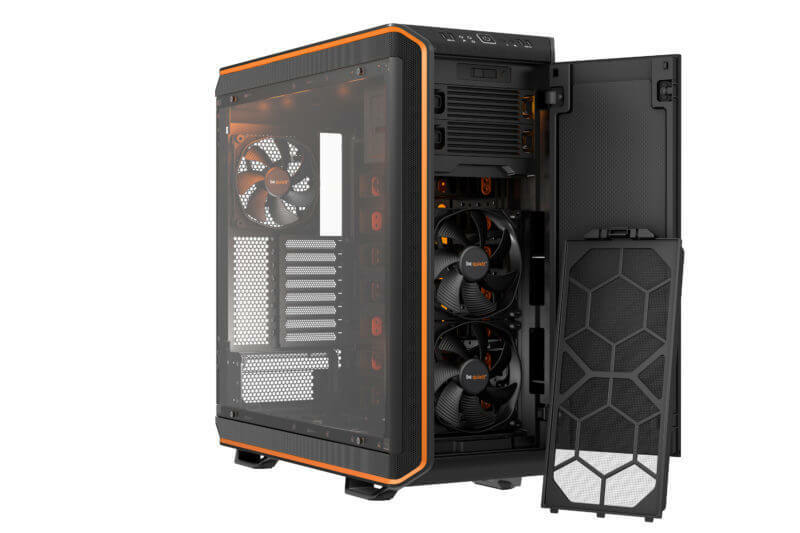 Having successfully run its first chassis, the Silent Base 800, it was time to introduce a flagship product: The Dark Base Pro 900. 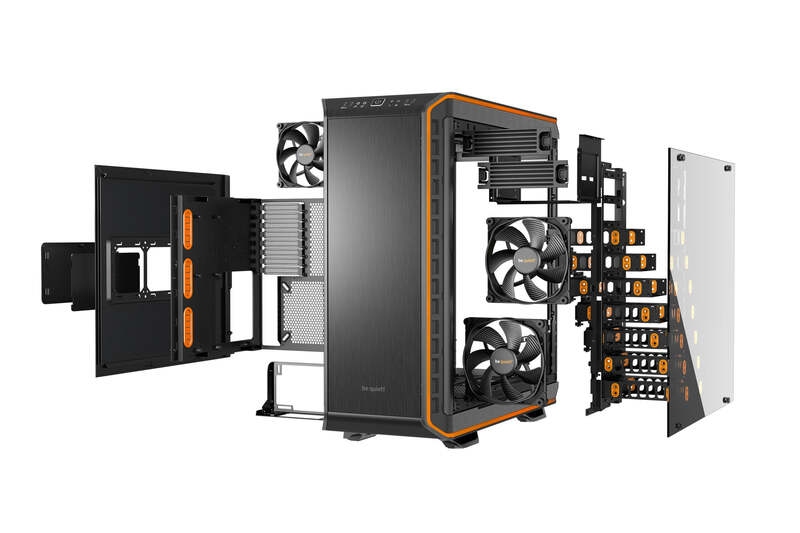 This chassis was designed from the ground up, with heaps of new features never seen before in a PC case, making it unlike any other product on the market. Our task was to successfully launch the be quiet! 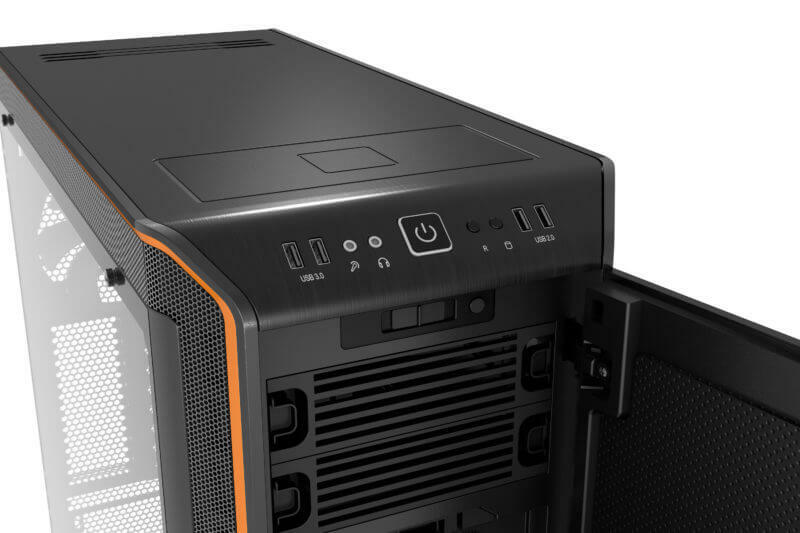 Dark Base Pro 900, ensuring that editors knew the unique qualities that distinguish the German enclosure from the masses – only sending out a press release with a reviewer’s guide would be wasted potential. For the launch of the be quiet! Dark Base Pro 900 we composed a powerful introduction program, managing all aspects of the product launch whilst closely consulting with the client. Event management: organized all the hotel rooms, flights for client and journalists invited, catering at the event, and more. Over 30 positive reviews from Tier-A media within 2 weeks of the NDA, with over 20 awards. Tons of product discussions from enthusiasts in forums. Featured in 167 in-depth reviews and roundups. Dark Base Pro 900 is a highly complex product and requires special attention get across its full capabilities. To handle the launch event for our flagship PC chassis, we turned to our long-term PR partner technikPR and relied on them to make sure the most important editors from Europe attended. The work of Aaron and his team resulted in enormous press coverage all over Europe. Because technikPR took care of the launch event, we were able to focus on what is really important to our customers: Creating the next great product.